Self balancing scooters are the latest trend in personal transportation. Their ease and convenience makes them a pure joy to ride. Also called segways without handles, mini segways, hoverboards, personal transportation devices, and various other names, they are surprisingly intuitive to control. Balance scooters make great gifts because they are safe, eco-friendly, and so much fun. 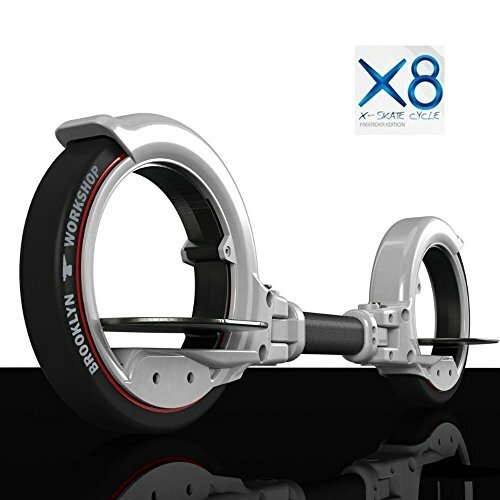 If you are trying to decide which is the best balance scooter for you, let SegwayNoHandles.com help you make the selection! Looking for electric unicycles? Click here. Or segways with handles? Click here. If you search for “self balancing scooter reviews”, “hoverboard reviews”, “segway no handles”, or “hands free segway reviews” you’re likely to find a lot of misinformation. 95% of all handleless segway balance scooters come from the same Chinese manufacturer. As usual, retail companies play the middle man. But in this case, they all have the same supplier. This accounts for why they all look exactly that same. 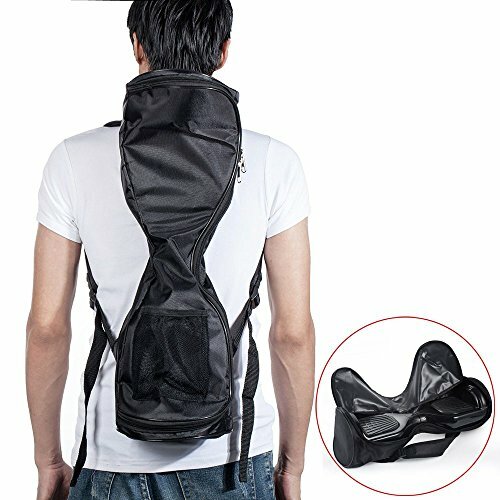 So all of the most popular brands you’ve heard of: CoolReall, eRover, Swagway and all the others sell essentially the same product. The only differences are those imposed by the individual retailer you choose to buy from. So our advice is to ignore any two wheel balance scooter reviews online that pretend to differentiate one from the next. In the end, it’s only “smoke and mirrors” marketing. 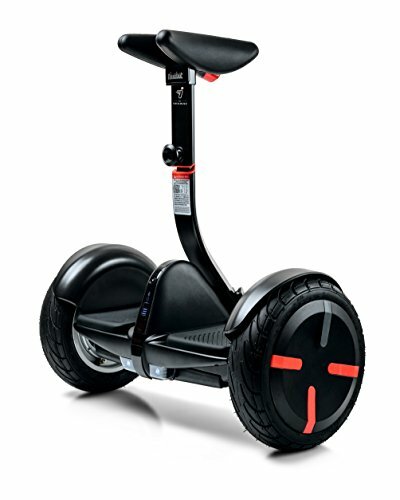 Another ripoff is the PhunkeeDuck segway no handles for $1500… Don’t be fooled by these high prices. They are the same product from the same manufacturer as the less expensive ones. The advantage of this is that you can spend less time comparing models and start enjoying the latest revolution in personal transportation sooner. However, this doesn’t mean you should just pick a supplier and choose randomly. Even though this industry really only has one product, there are still a few things you should consider before you buy a balance scooter. Obviously, the number one consideration should be price. For most, this should be the deciding factor. There certainly isn’t any reason to pay more on the basis of which one Jamie Foxx rode on the Tonight Show or Wiz Khalifa was using in a video. For this reason, buy your balance scooter online as the lowest prices can always be found on Amazon. If you shop in Wal-Mart or Toys’R’Us you are going to overpay. And if you venture onto a retailer’s site, you’ll find higher prices than the same distributor’s listings on Amazon. But there are still a few other things to pay attention to. Two of the biggest issues consumers who buy balance scooters have are availability and shipping time. These closely linked problems come down to a few things. Many stateside retailers simply “drop ship” product directly from the supplier. Basically, these retailers don’t keep inventory on hand and instead rely on the manufacturer to ship directly to the buyer. For this reason, month and a half delivery times aren’t uncommon. However, if you find the right American supplier, they can guarantee respectable shipping times—even 2-5 days. These types buy from China upfront, maintain inventory, and handle shipping themselves. In addition, the best distributors offer warranties and have great customer support. Some also throw in extras like safety equipment. Plus, retailers are responsible for things like packaging and manuals. So the best balance scooter reviews online focus on the retailer more than the product. And that’s exactly what we decided to do. The simplest solution to tell which hands-free segway retailers you can trust is to comb through reviews online. Lucky for you, we know firsthand how time consuming and tedious this is. That’s because we’ve done the research for you and come up with a list of the top 3 most reliable sellers in the industry. We factor in everything from price point to support. 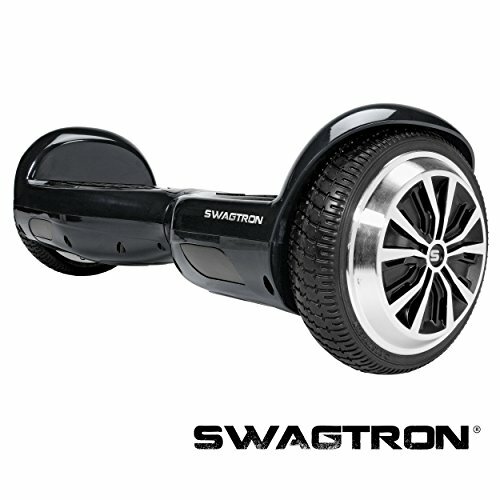 Swagway is one of the most iconic brands in the hoverboard industry. It’s been featured in various locations throughout pop culture and people often confuse the brand for the device, calling all balance scooters “Swagways”. On Amazon, it gets great reviews with a 4.3 average. If you comb reviews of this particular vendor, you’ll notice a lot of raving about early shipping delivery and excellent support. They seem to understand how to create goodwill in the marketplace earning gems like “…this kind of customer service is refreshing and I wanted to share my experience.” The best part is that it IS available for $100 OFF: CLICK HERE. CoolReall gets the best reviews of any two wheel balance scooter vendor. Their average of 4.4 is the highest of any retailer worth considering. They also have the highest percentage of 5 star and lowest percentage of 1 star reviews. CoolReall does a lot of strong branding and has a support staff that tends to impress. Many savvy buyers try to help others with review titles like “Legitimate brand. This is the one to get.” and “Impressive, AMAZING Product, Great Company, Good Value”. Leray is another very reliable seller sporting similar reputations to the ones above. They average out at 4.3 over the course of more than 140 reviews. Another clearly legitimate company from the United States, Leray’s branding is similar to CoolReall’s. Just like our number 1 and 2 ranked distributors, you’ll find a few mentions of amazing customer service and early delivery times among all the rave reviews of the product itself. At the end of the day, the deciding factor between the three of these should be price. And given the nature of eCommerce, any of them may be the most affordable at any given time. Regardless, select any of our recommended sellers and you’ll be happy with not only your new toy, but also your buying experience. From purchase, to use, to support. Check in YouTube if the id PLGyiRiMUF_fMBDWpmZ2iuJYdclDb_Iy1A belongs to a playlist. Check the FAQ of the plugin or send error messages to support. Shop WiFi routers like Netgear, Linksys, D-Link, TP-Link, AVM Fritz!Box, Asus, etc from Phil's Wifi Reviews. © 2019 Segway No Handles. All rights reserved.